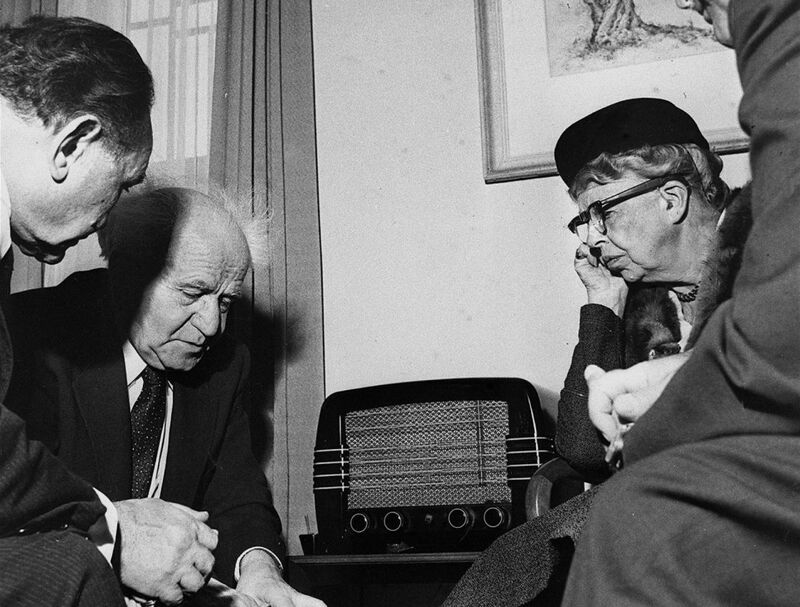 Israel Prize winner David Rubinger, whose lens captured key moments in Israeli history and helped define the nation's collective consciousness, dies at 92. 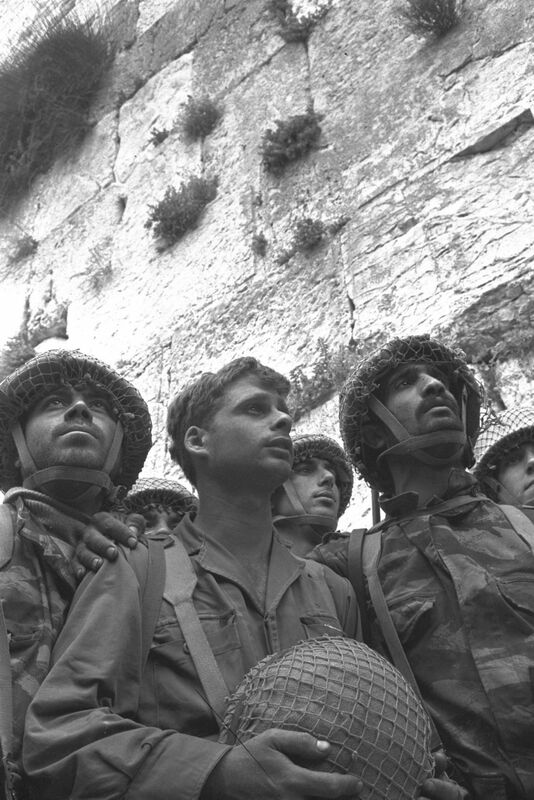 David Rubinger, the legendary Israeli photographer behind an iconic photo of Israeli paratroopers entering the Western Wall for the first time, died Thursday at the age of 92. Awarded the Israel Prize for his works in 1997, Rubinger's photographs captured key moments in Israel's history and helped define its collective consciousness. Born in Austria in 1924, Rubinger immigrated to Israel in 1939 and fought with the "Jewish Brigade" during World War II. He began to work as a photojournalist in 1951, first with the now defunct daily Haolam Haze (This World) and then with Yedioth Ahronoth. He also served as Time Life's photographer in Israel. 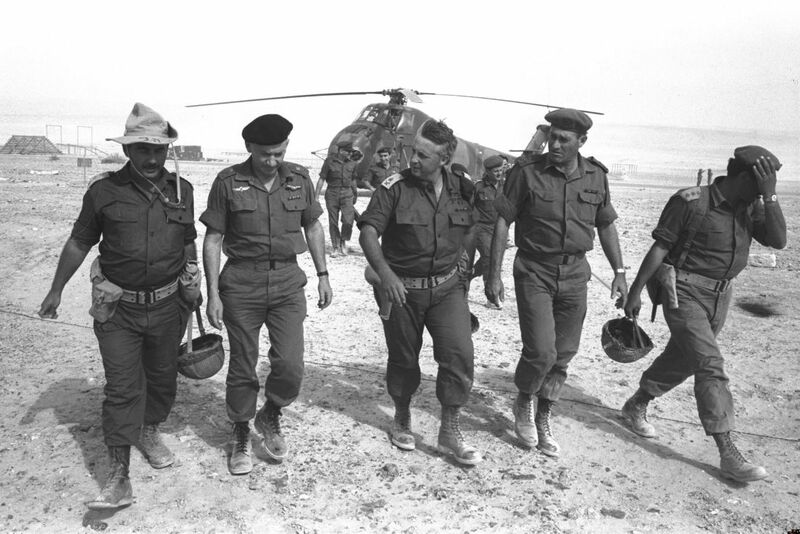 Over his illustrious career, Rubinger took over 500,000 pictures that tell the story of the state of Israel, exemplified in his iconic photograph of three Israeli paratroopers looking up at the Western Wall. The photo, taken after the first Israeli soldiers entered East Jerusalem during the 1967 Six Day War, is viewed as a symbol of Israel's victory in the decisive war, that saw it take full control of Jerusalem, include the Old City and the Jewish holy site. 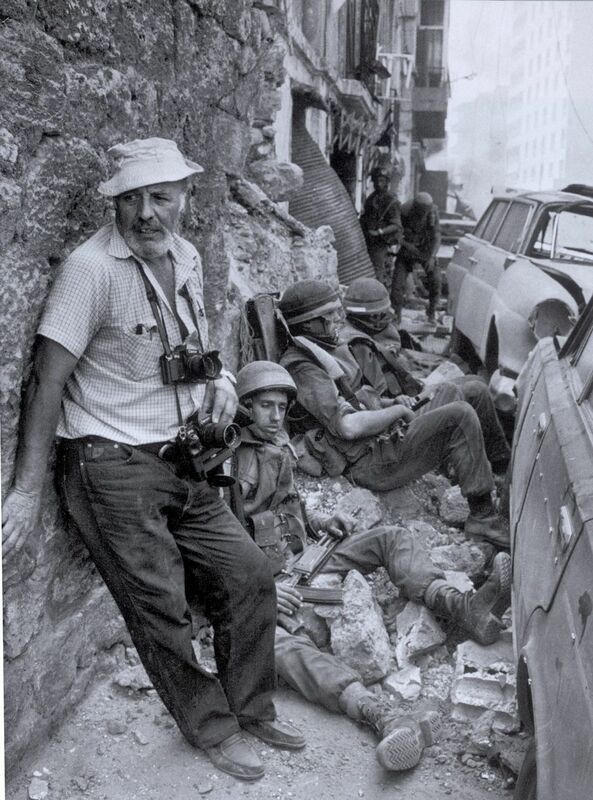 In an interview about the iconic image, Rubinger said that a day before Israeli troops entered Jerusalem's Old City on June 7, 1967, he was in the Sinai, snapping shots of Israeli soldiers: "That night I heard some talk on the command radios about something happening in Jerusalem. 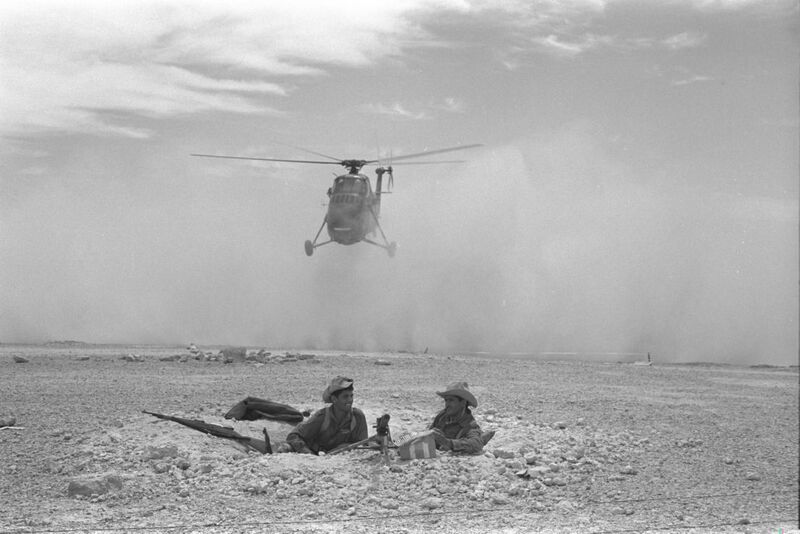 I didn't hesitate and just snuck into a helicopter that was evacuating wounded soldiers." According to Rubinger, "when I got to Jerusalem, I heard gunshots, so I ran to the Western Wall, maybe 20 minutes after it was taken. I laid down on the ground and these three soldiers just passed by. I didn't think much of the photo at the time." Later, the IDF's chief rabbi, Shlomo Goren, arrived at the scene, "I thought that would be 'the shot'. When I developed the photos at home, I told my wife: 'Rabbi Goren, that's a great photo, historical.' But my wife pointed at the image of the soldiers and said: 'that's a nice photograph.' And I told her: 'What nonsense.'" Rubinger said that though it was his most famous, he did still does not think it was a very good photograph: "Part of the face is cut off one the right said, in the middle the nose protrudes, and on the left there's only half a face photographically speaking, this isn’t a good photo." President Rivlin eulogized Rubinger, saying "there those who write the pages of history and there are those who create them with their lens. David immortalized history in his photographs that will forever remain in our memory. I will continue to carry him in my memory, armed with his old and faithful camera."